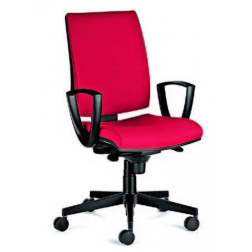 Please, click on the photos and links you will find below for more information, images and details on our extensive selection of European designed and manufactured office chairs. 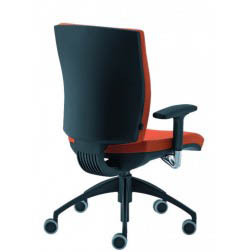 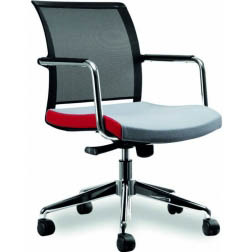 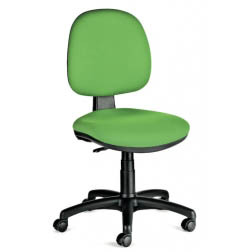 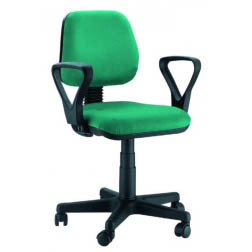 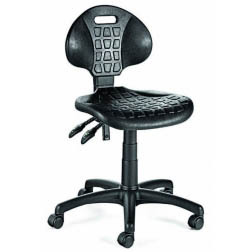 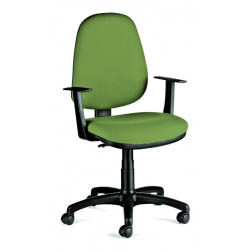 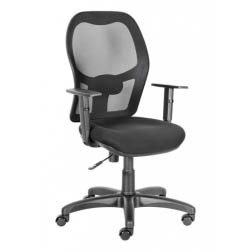 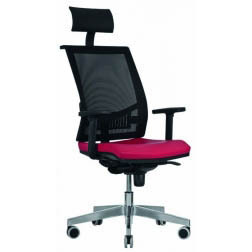 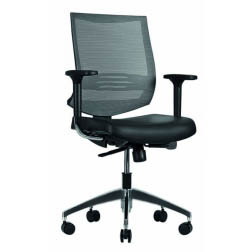 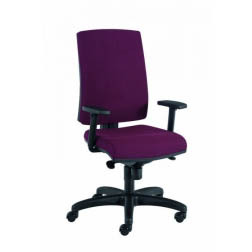 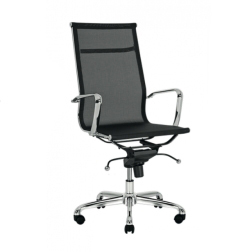 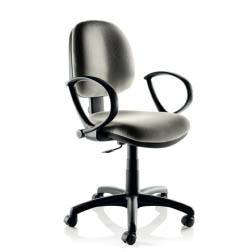 Many of our office chairs are available in a variety of colors, sizes and configurations. 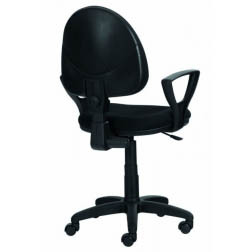 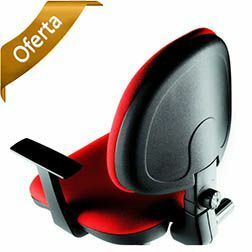 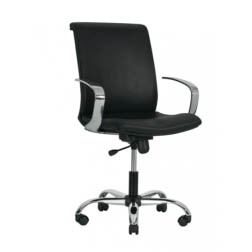 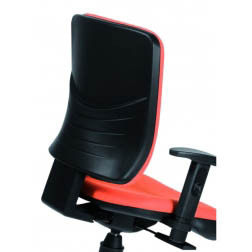 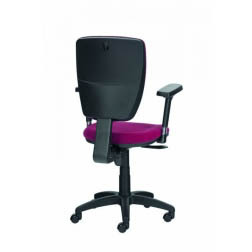 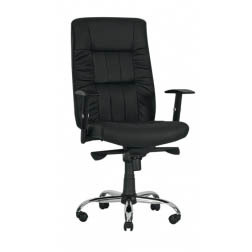 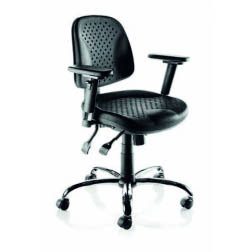 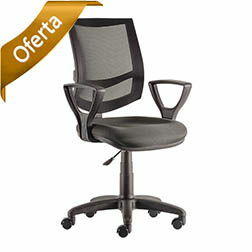 Are you in need of ergonomic and stylish office chairs to help you comfortably complete your daily tasks? 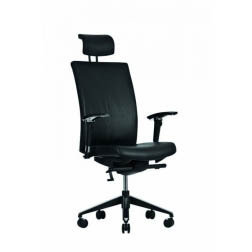 Our Executive Office Chairs and Manager Office Chairs have plenty of lumbar support extra cushion and more adjustment controls – all to provide you with the extra comfort and body support you need to keep you productive on those long days at the office. 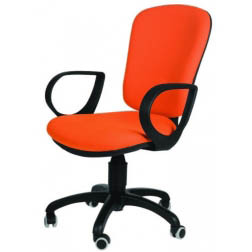 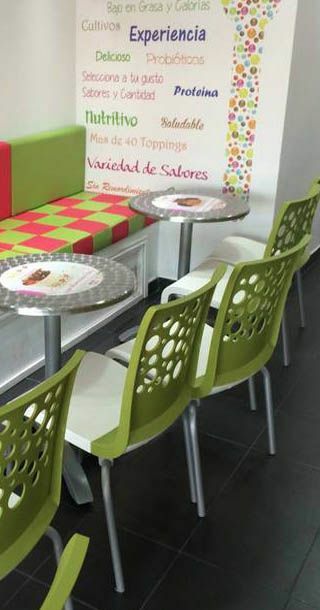 These chairs are available in mesh, leather and synthetic leather varieties to suit your style, comfort and budget needs. 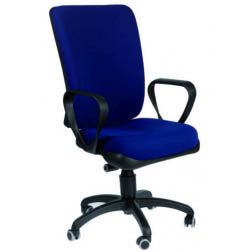 We have an extensive selection of Fabric, Desk and Computer chairs available in a variety of different colors, materials, shapes and sizes to match your design, comfort and application requirements. 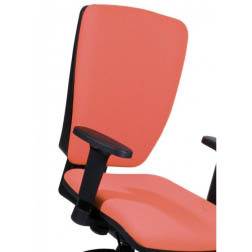 Our quality office chairs are designed and manufactured in Italy and France to insure the highest quality, while still being competitively priced to insure you get the most value for your money. 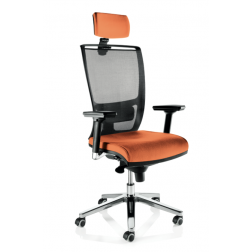 All our mesh office chairs offer a refreshing alternative to your average leather, synthetic leather or vinyl office chair. 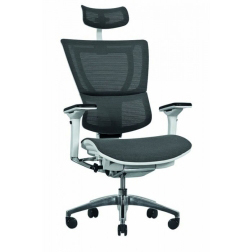 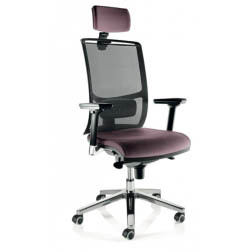 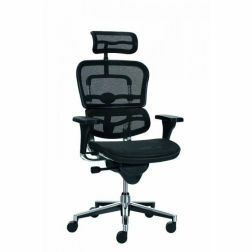 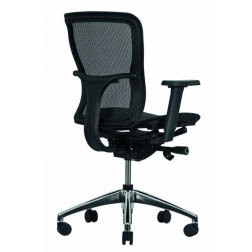 Mesh office chairs are breathable, helping you can stay cool and comfortable all day. 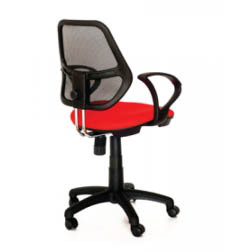 Mesh chairs with their unique style and design, they add a touch of style by giving your office a modern look and innovative feel. 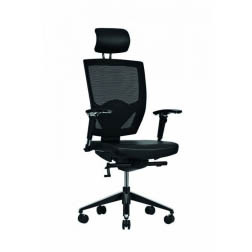 The perforated mesh back and seats are designed to allow for optimal air circulation which improves temperature regulation near your body – never too hot or too cold. 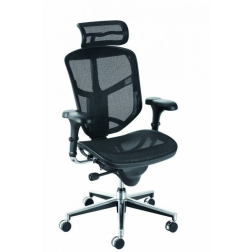 At the same time, the durable mesh material provides plenty of lumbar support to allow you to work productively at your desk for hours.